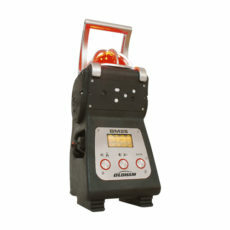 Our most popular portable gas detectors are featuring the latest technology and designed to meet the highest standards. 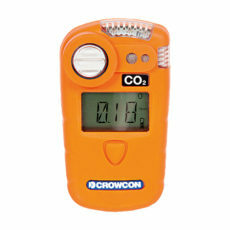 Looking for a simple disposable gas detector (O2, CO or H2S), a very popular 4 gas detector or even an area gas monitor? 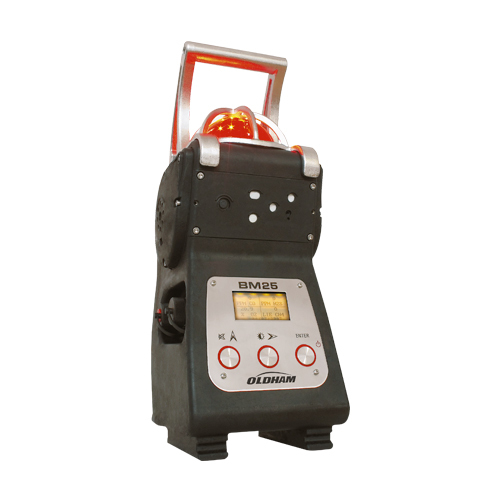 Here is a quick overview of the most reliable portable gas detection devices on the market.
. The Pac® 6000 disposable gas detector: a disposable single-gas detector running a 2 years autonomy to detect CO, H2S, O2 or SO2. The most popular configuration is the O2 unit (for monitoring lack of oxygen).
. 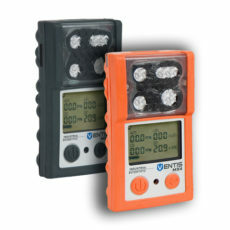 The GasBadge® Pro portable gas detector : gas detector with interchangeable sensors to detect Cl2, ClO2, CO, H2, H2S, HCN, NH3, NO2, O2, PH3 or SO2.
. 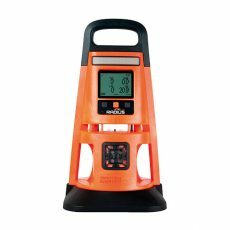 The GASMAN® CO2 portable detector: carbon dioxide (CO2) portable gas detector that suits perfectly the winemaking & brewery industry, laboratories and grain elevators.
. 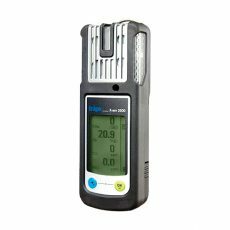 The Pac® 8000 portable gas detector: gas detector with interchangeable sensors to detect CO2 (winemaking, breweries), O3 (water treatment) or formaldehyde (buildings open to the public).
. The MX6-iBrid® multi gas detector: this is the most versatile multi gas detector on the market with amazing configuration opportunities. This portable detector can monitor Cl2, ClO2, CO, CO2, H2, HCN, HCl, H2S, NO, NO2, NH3, O2, PH3, SO2, combustible gases and VOCs (volatile organic compounds).
. The BM25 area monitor: this is the best known and the most popular area gas monitor on the market. It is widely used in refineries and offshore platforms but also in sewers, water and waste water treatment sites and for public works & construction sites.
. The Radius® BZ1 area monitor: an area gas monitor that can simultaneously detect up to 7 gases including: combustible gas (flammable gases, hydrocarbons, solvents and alcohols), Cl2, CO, H2, H2S, HCN, NO2, NH3, O2, SO2 and VOCs (volatile organic compounds). All of these most popular portable gas detectors are available to rent for specific or short-term needs (weekly or monthly rental). The compact disposable gas detector WatchGas PDM continuously and accurately measures concentrations of carbon monoxide (CO), hydrogen sulfide (H2S), sulfur dioxide (SO2), ammonia (NH3) or oxygen (O2) even in the harshest conditions. 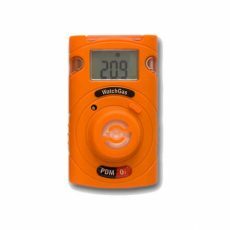 The WatchGas PDM disposable gas detector is a single-gas detector that continuously operates for two years. 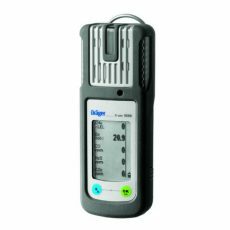 This daily portable gas monitor offers its user high reliability and comfort of use in any environment. This personal protective equipment operates up to two years maintenance-free and is one of the most cost-effective single-gas detector on the market. Because of its disposable nature, this portable gas detector runs continuously from first start-up and requires no lithium battery charging or electrochemical sensor replacement. This monitor offers great reliability and no maintenance downtime. The WatchGas PDM disposable single-gas detector is easy to wear thanks to its strong metal crocodile clip and can be worn on a collar, a belt or even a safety helmet. Compact and lightweight with a weight going from 93g up to 104g depending on the sensor, this portable single-gas detector is IP67 certified against dusts and water. Its housing is made of polycarbonate and rubber, making the WatchGas PDM a rugged disposable gas detector that can be used even in the harshest environments. Once the target gas concentrations in ambient air exceeds alarm thresholds, the powerful 95dB audiovisual alarm of the WatchGas PDM single-gas detector will activate to alert people working in the hazardous area. Thanks to its optional docking station, it is even easier to calibrate and bump test the WatchGas PDM disposable gas monitor. This docking station can hold up to 4 WatchGas PDM single-gas devices at once for faster testing of several instruments. 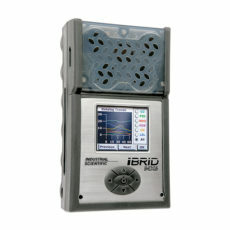 It can also manage the detectors settings, test parameters and can be used to transfer data stored for further analysis. Moreover, as it can be easily carried and used with rechargeable batteries, the WDS docking station is ideal for in-vehicle or multi-site use. The WIR – WatchGas IR – infrared module also available as an option enables remote detector configuration (alarm thresholds) and data retrieving of the last 30 alarm events.